-v, --version Print the version and exit. -h, --help Print this help. 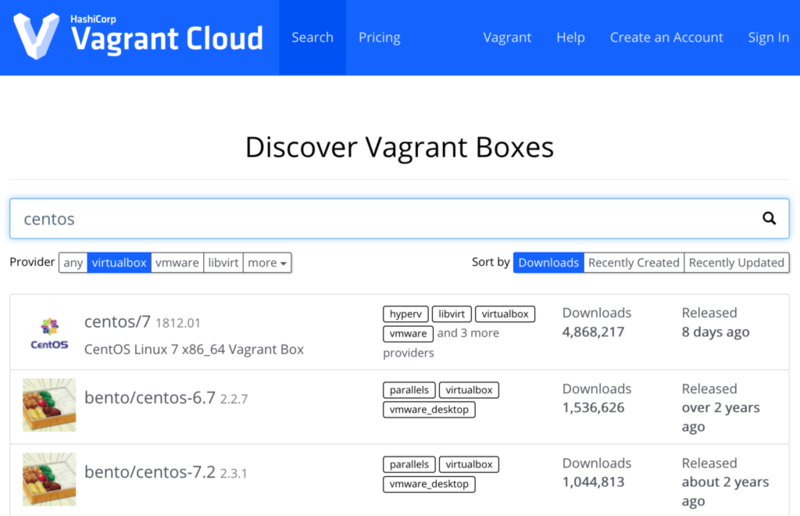 box manages boxes: installation, removal, etc. plugin manages plugins: install, uninstall, update, etc. snapshot manages snapshots: saving, restoring, etc. There are no installed boxes! 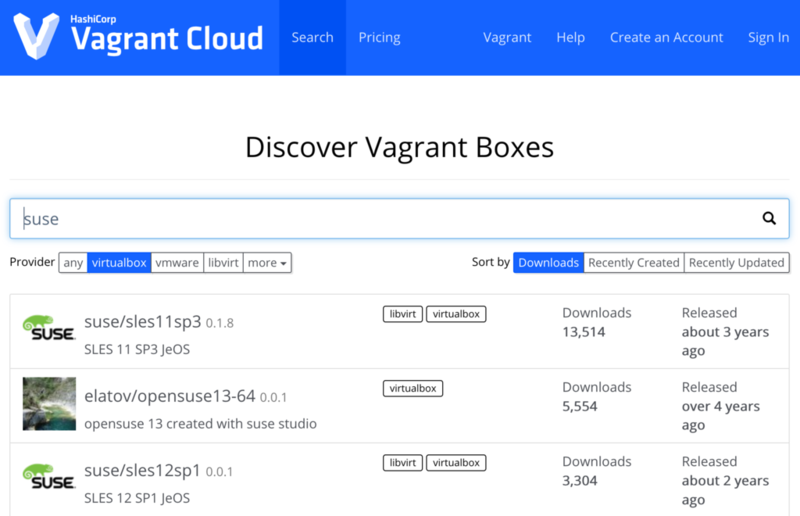 Use `vagrant box add` to add some. the provider you will be working with. ==> box: Successfully added box 'centos/7' (v1812.01) for 'virtualbox'! # The most common configuration options are documented and commented below. 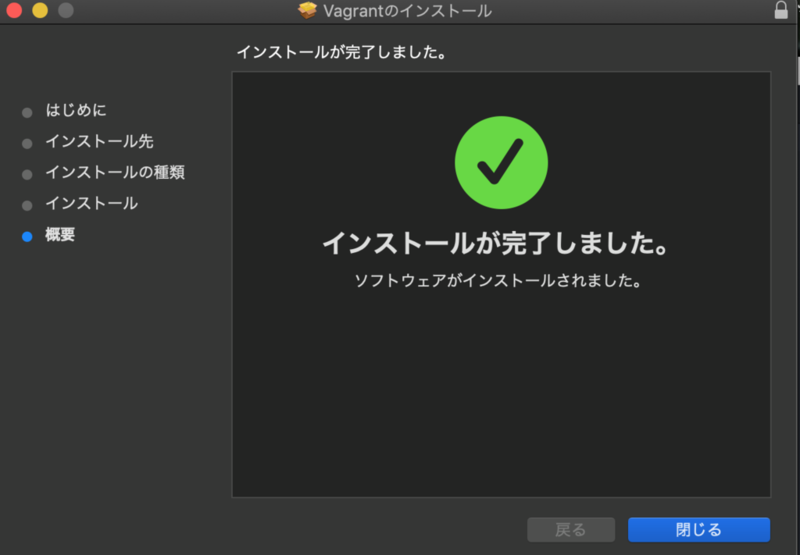 # `vagrant box outdated`. This is not recommended. # accessing "localhost:8080" will access port 80 on the guest machine. 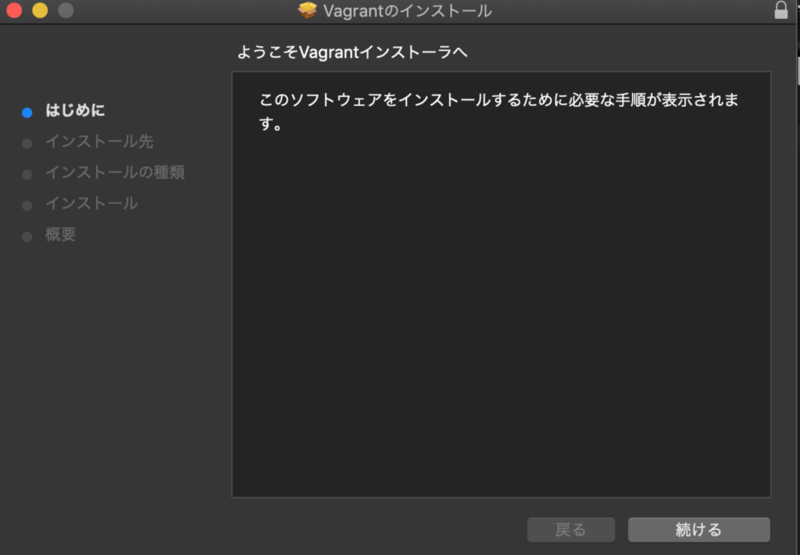 # config.vm.network "forwarded_port", guest: 80, host: 8080, host_ip: "127.0.0.1"
# using a specific IP. # config.vm.network "private_network", ip: "192.168.33.10"
# Create a public network, which generally matched to bridged network. # argument is a set of non-required options. 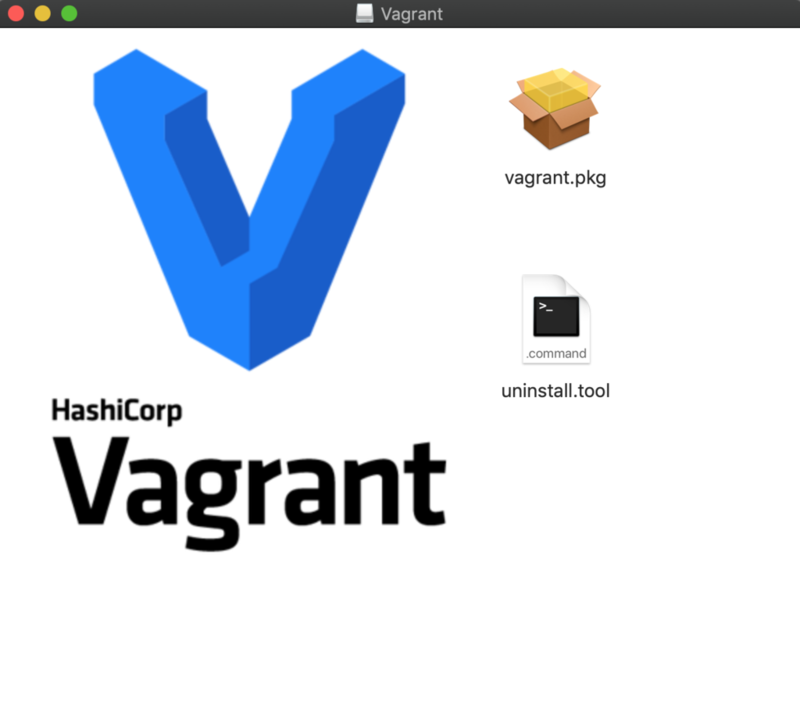 # backing providers for Vagrant. These expose provider-specific options. # information on available options. # documentation for more information about their specific syntax and use. default: this with a newly generated keypair for better security. default: the guest additions and repackage the box to continue. default: in which case you may ignore this message. PING 1.1.1.1 (1.1.1.1) 56(84) bytes of data.